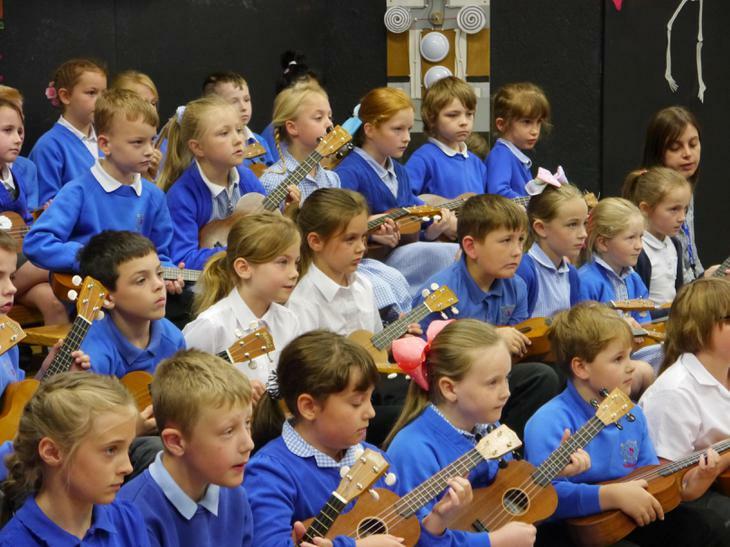 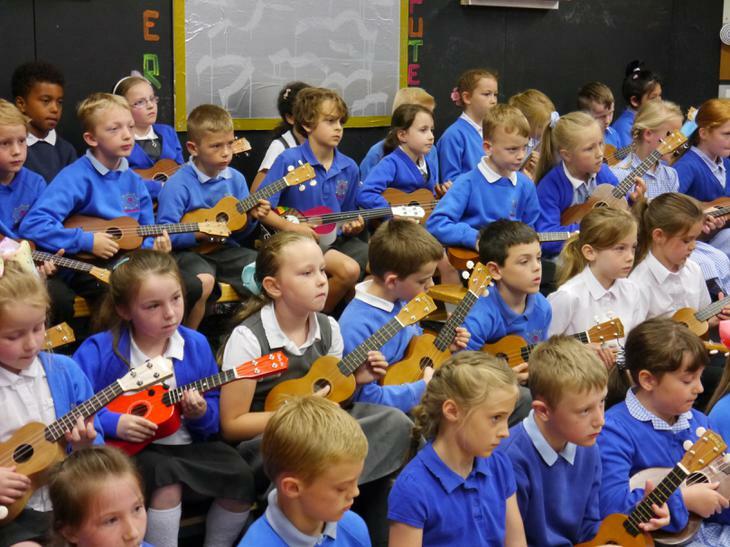 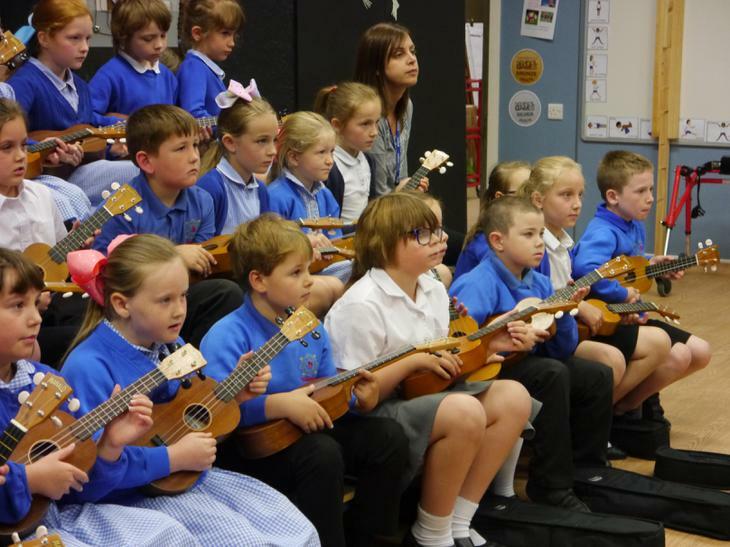 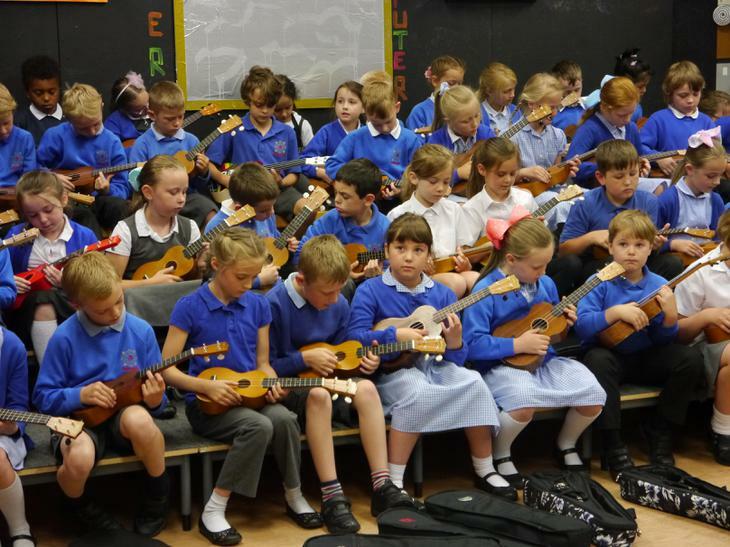 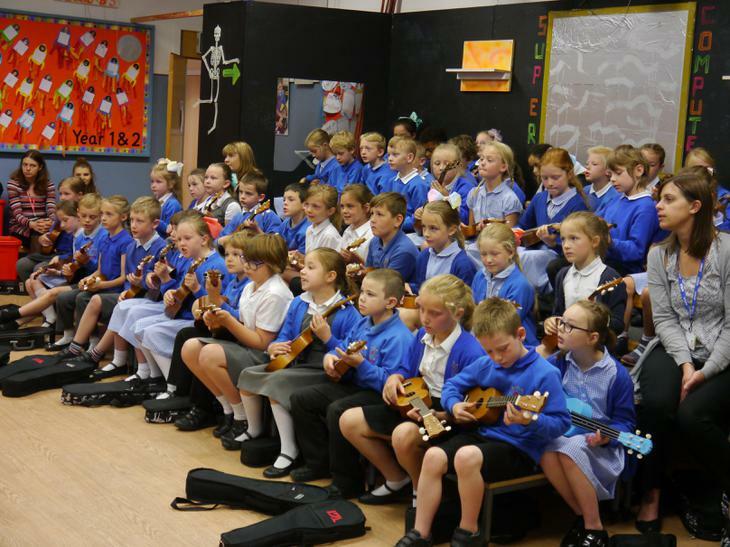 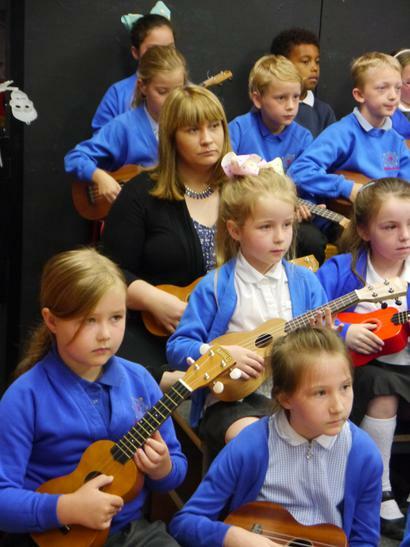 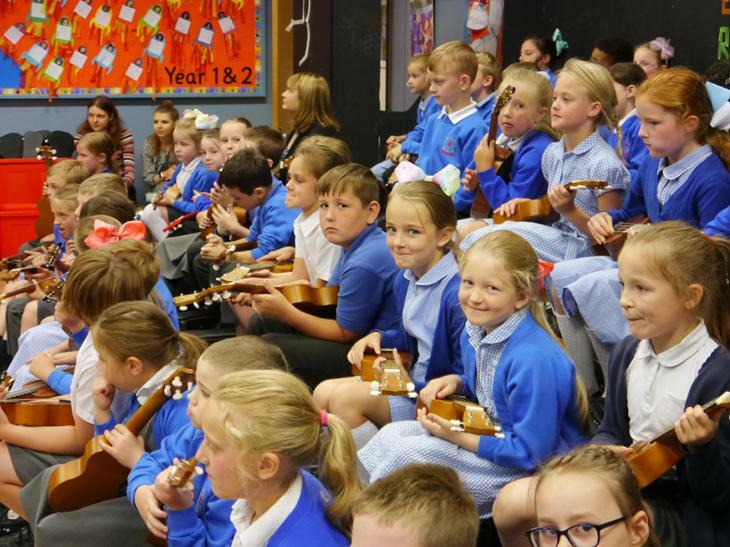 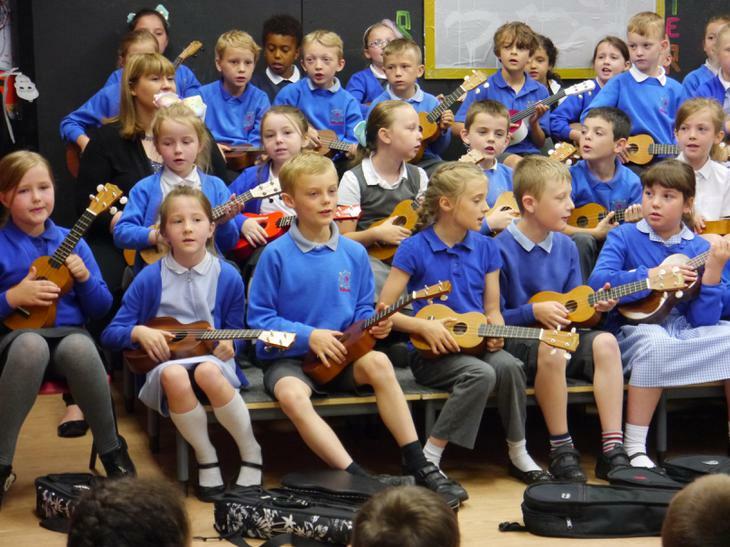 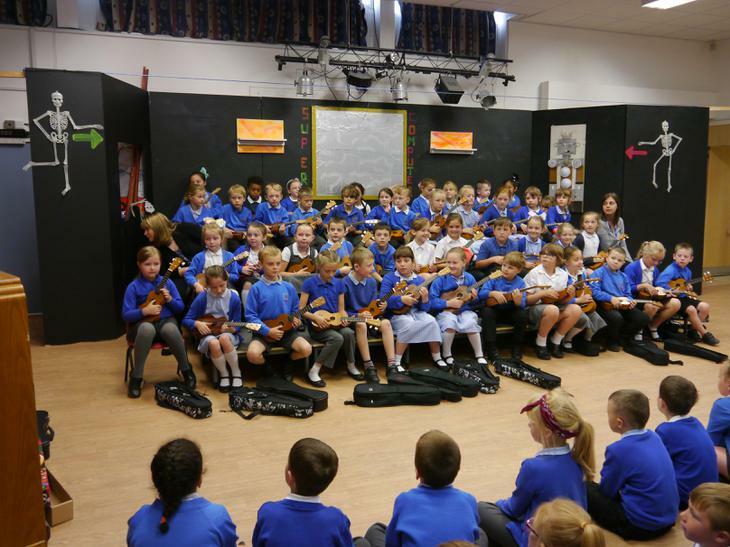 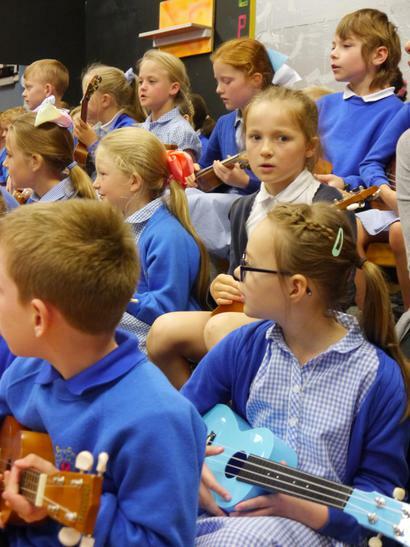 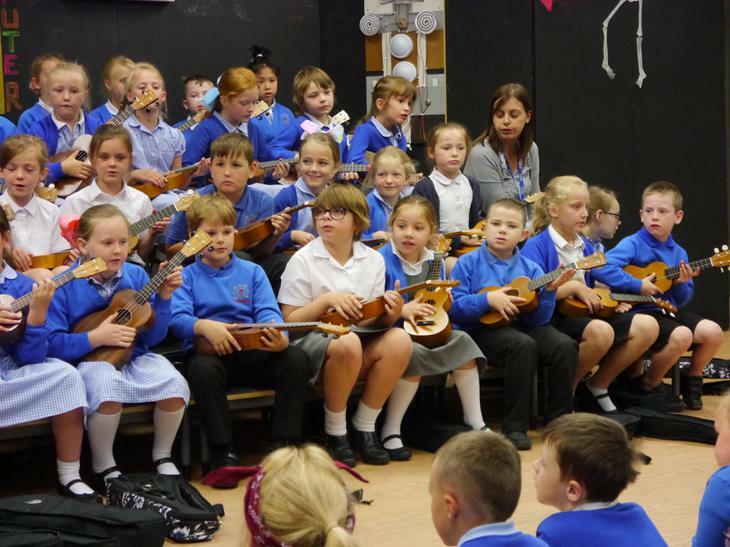 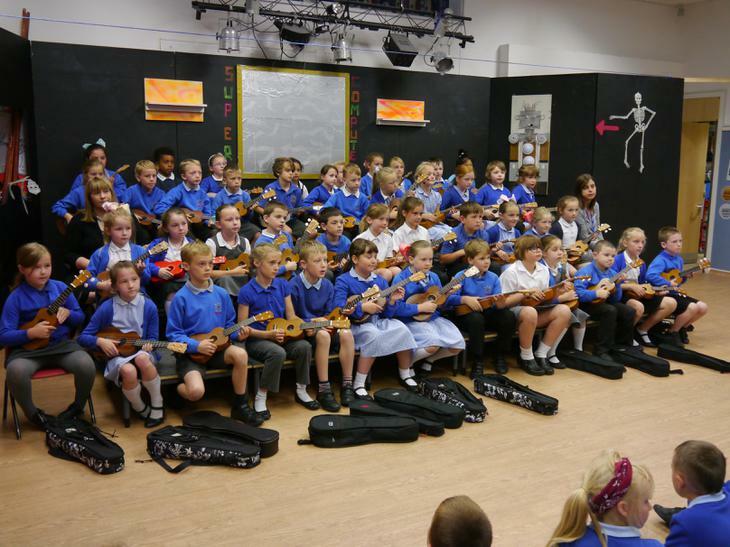 Year 3 filled the hall with wonderful tunes to the delight of all. 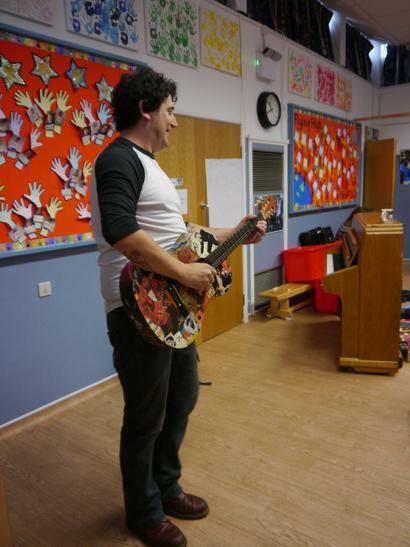 We had reggae and rock not to mention some Beatles too. 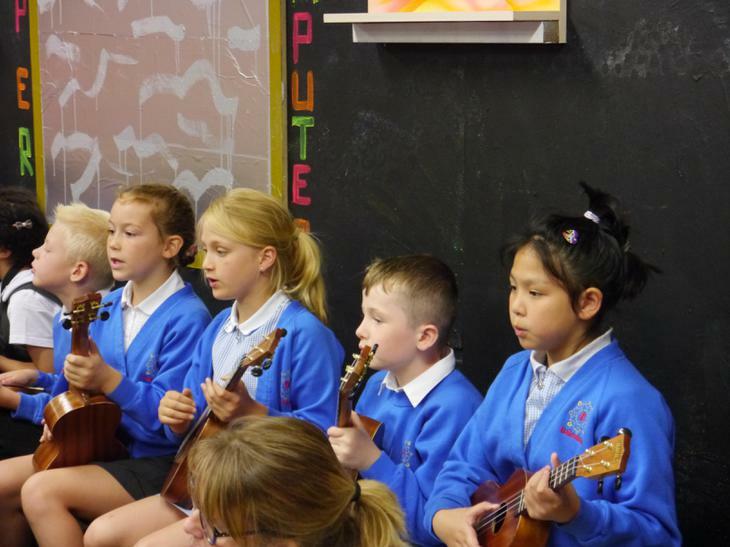 All played with great skill and confidence - a very impressive set. 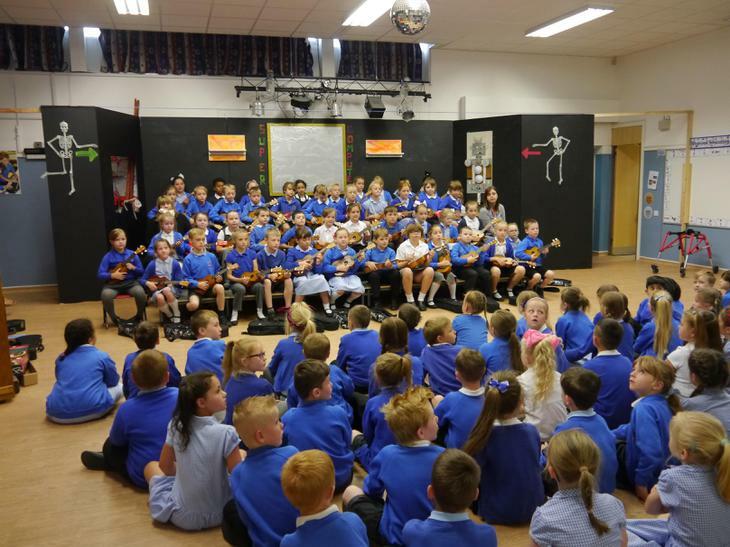 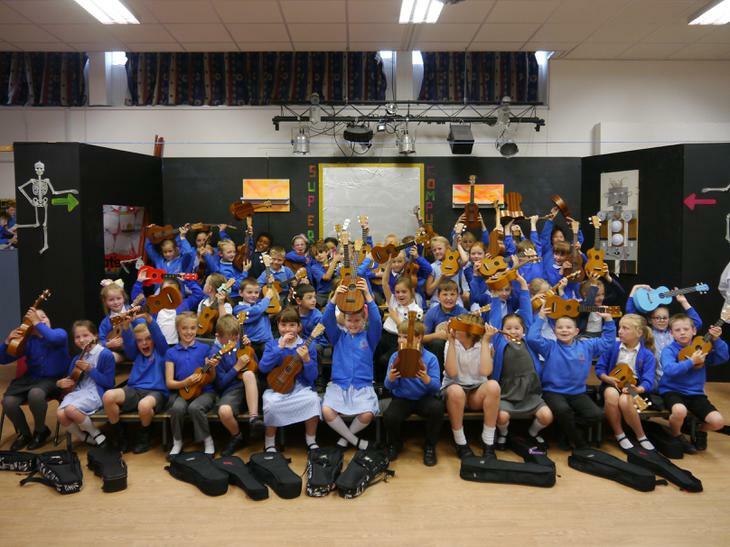 Well done to all the children and big thanks to Mr Fretwell for his hard work.